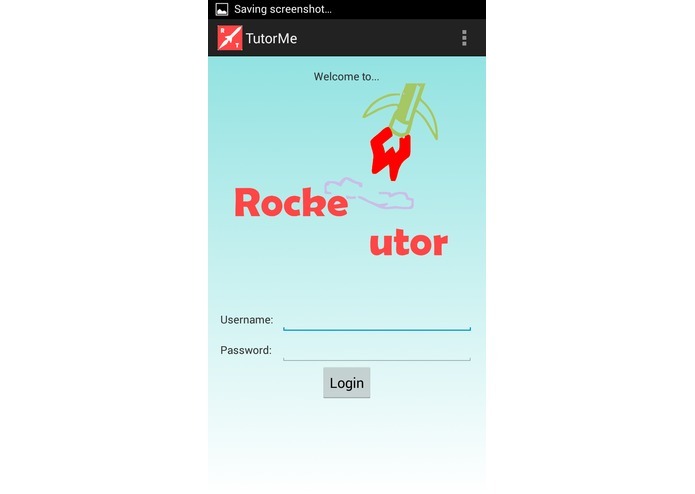 RockeTutor is the premier tutoring service that everyone needs. 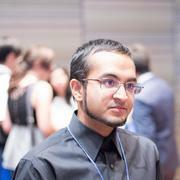 We will help you blast off into learning through a web service and a beautifully polished Android app. This cross platform app features real-time video chatting with TokBox integration, collaborative text editing, and online slide sharing. This service is a completely free and always live program with optional donations provided by Dwolla. These are the features that everyone needs in today's dynamic and interconnected world in order to truly be the top educational app. 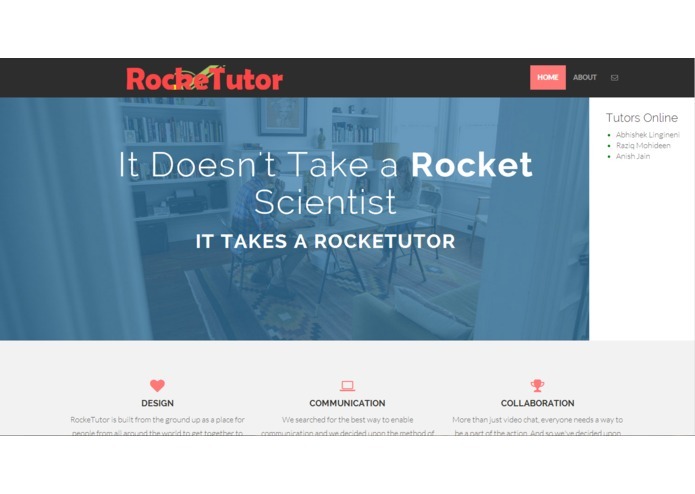 No one needs to be a rocket scientist, but everyone can be a rocket tutor.